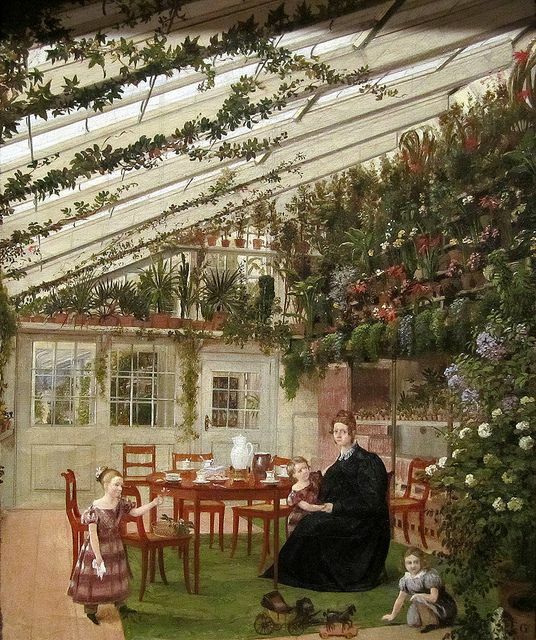 Many country houses had conservatories, but they could be as different as the families who lived there. The one pictured has lots of plants and plenty of space for socializing. Some had only a few plants; some were like inside forests. It was a way of nurturing exotic plants year-round, since essentially conservatories were greenhouses attached (sometimes) to the main houses. We’d probably call them sunrooms now. If you’d like to see a large detached one, check out the pics on my Pinterest page for the one at Syon House. I’ve been there! It was built right around the period of my book. Yvette’s hobby of collecting slang is a bit out there, but it’s feasible. 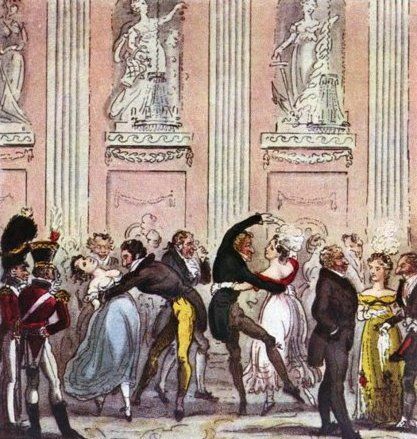 Regency women loved wordplay. If you read or saw the adaptation of Jane Austen’s Emma, you may remember Emma and Harriet collecting riddles and charades (word-puzzles) for a book. And slang dictionaries were more common than one would think. 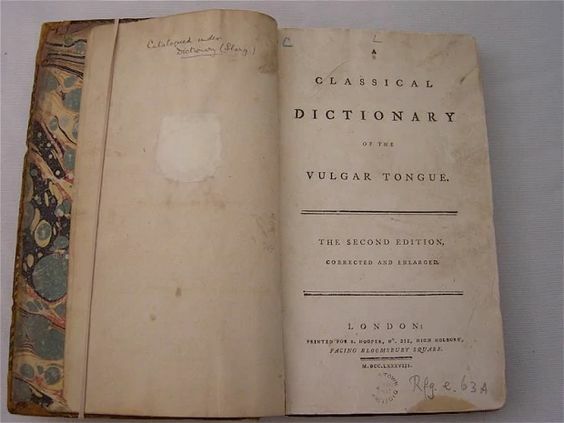 Captain Grose really did produce A Classical Dictionary of the Vulgar Tongue, and Pierce Egan really did have a book called Boxiana, with references to boxing slang. 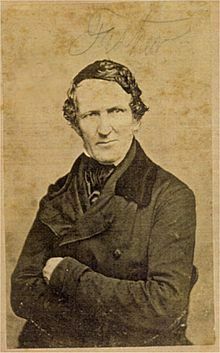 What’s more, one of the earliest female lexicographers I could find, Anna Brownlow Murphy, wrote a children’s dictionary that was published in 1814 and widely used in the Regency. 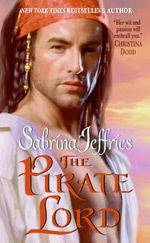 It appeared in multiple editions. 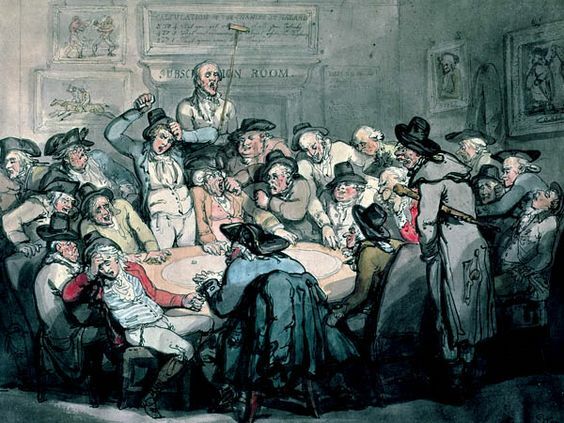 So why not a female lexicographer who collects slang? Readers Poll #40: Which of these SJ Christmas stories is your favorite? Which of these SJ Christmas stories is your favorite?